Angelica D joined Wonolo in November 2014. Angelica D has completed 1037 jobs on Wonolo. Angelica D is an experienced Wonoloer, having completed 770 Delivery jobs, 109 Fulfillment / Warehousing jobs, 100 Administrative jobs, 19 General Labor jobs, 9 Event Staff jobs, 9 Washing & Cleaning jobs, 8 Market Research jobs, 5 Customer Service jobs, 3 Other jobs, 3 Software Testing jobs, 1 Brand Ambassador job, and 1 Data Entry job. 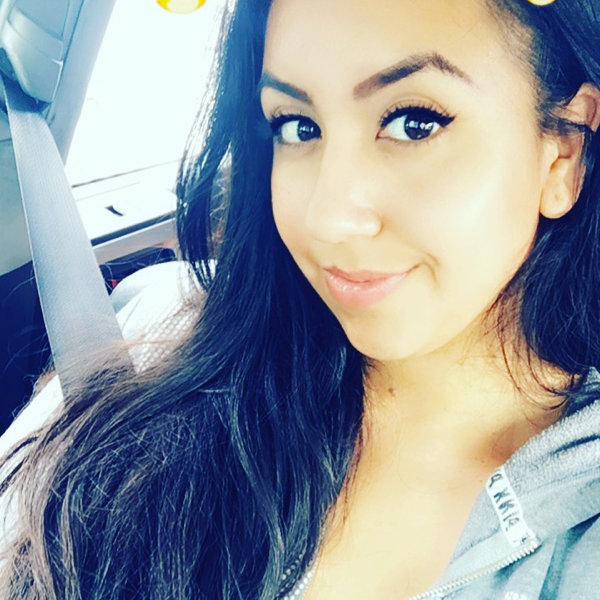 Angelica D has earned a Gold Delivery badge, a Gold Warehouse badge, a Gold Admin badge, a Car badge, a Drug Screened badge, a GMP badge, a PQ badge, a Handwriting badge, an ABC Certification badge, a Weekend Warrior badge, a 10 Panel Drug Screened Badge badge, a DoorDash for Business badge, and a Cater2.me Onboarding Badge badge. Angelica D has been chosen as a Preferred Wonoloer 7072 times. Angelica D has an overall rating of 3.0. Angelica D lives in San Lorenzo. To earn the gold delivery badge, you must complete 100+ delivery jobs with a delivery job rating of 4.9+. The reward is $100, which will be sent to you at the end of the month. You will also receive a 3% bonus on all future delivery jobs. To earn the gold warehouse badge, you must complete 100+ warehouse jobs with a warehouse job rating of 4.9+. The reward is $100, which will be sent to you at the end of the month. For future warehouse jobs, you will automatically receive a 3% bonus. To earn the gold admin badge, you must complete 100+ admin jobs with an admin job rating of 4.9+. The reward is $100, which will be sent to you at the end of the month. For future admin jobs, you will automatically receive a 3% bonus. Has passed the CA Alcohol Certification training. DoorDash full service catering badge.